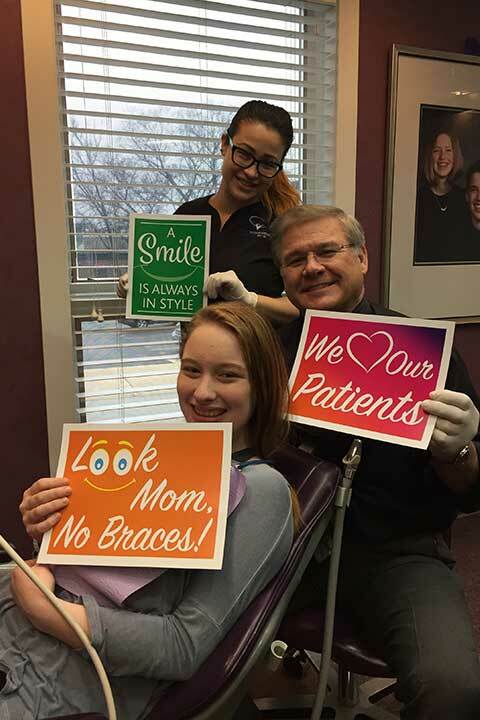 During your initial consultation, Dr. Weber and his team will address the following questions that most patients have while seeking orthodontic treatment. We welcome these questions and encourage you to ask any additional questions you may have as well. Do I have a problem with my teeth that orthodontic treatment can take care of? Is treatment needed now or should we wait until my child is older, has more permanent teeth or other factors have occurred? What treatment is best to correct my orthodontic problems — Invisalign or traditional braces?